Jeremy Irons | Reserve Result. Assassin’s Creed.Trailer. Michael Fassbender. Marion Cotillard. Jeremy Irons. Michael Kenneth Williams. Assassin’s Creed follows a character by the name of Callum Lynch who, through a revolutionary technology that unlocks his genetic memories, is able to experience the adventures of his ancestor, Aguilar, in 15th Century Spain. Callum discovers he is descended from a mysterious secret society, the Assassins, and amasses incredible knowledge and skills to take on the oppressive and powerful Templar organization in the present day. 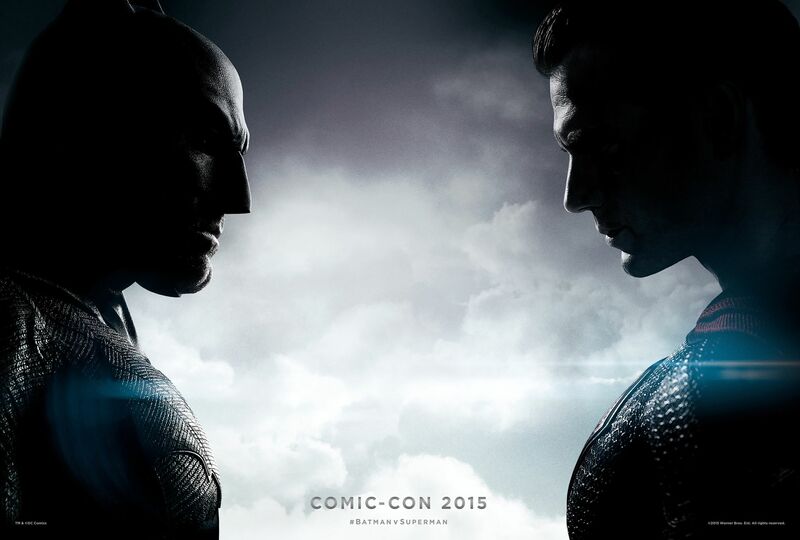 Batman v Superman: Dawn of Justice. Trailer. The film follows a young, respectable doctor, Robert Laing [Tom Hiddleston] who moves into a new luxury apartment seeking anonymity. The building — a Brutalist concrete tower block — is inhabited by eccentric tenants who let off steam in endless rounds of themed parties and raucous, drink-and-drug-fuelled orgies. Sitting literally atop this insular society is the high-rise’s architect and owner — Mr. Royal [Jeremy Irons] — whose penthouse suite beggars description and has nothing to do with the rest of his design. As Robert settles into his new abode without ever really unpacking properly, the tower and its social complexities begin to take over his life. Royal says he built the high-rise as “an agent for change,” but what Ballard and Wheatley both focus on is the class strife brewing between residents of the upper and lower floors. What starts out as competitive hijinks takes a turn toward tribalism and anarchy as the whole edifice begins to rot from within. Batman v Superman: Dawn of Justice. Comic-Con Trailer. Henry Cavill. Ben Affleck. Gal Gadot. Jesse Eisenberg.